If you love photography then you likely let it seep into every aspect of your life. Even your bathroom. If you really want to let everyone know how deeply your commitment to the craft goes, check out the Polaroll Toilet Paper Roll Holder. 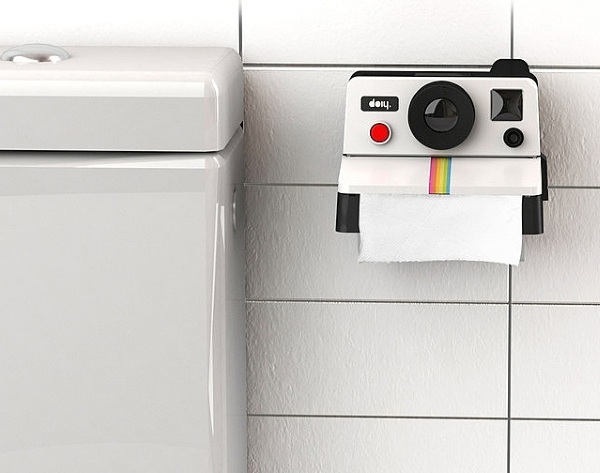 This home décor item turns your normal boring toilet paper holder into an old Polaroid camera, complete with lens. Don’t worry though, this one won’t be taking any instant photos of you while you use the facilities. 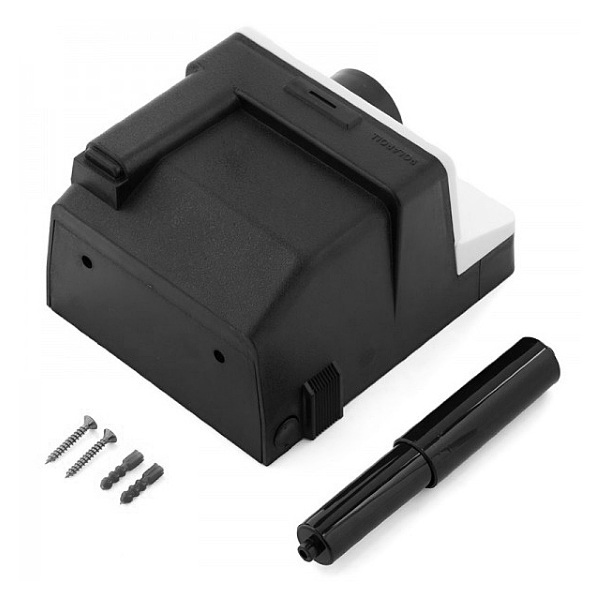 Unless your host adds a hidden camera but it’s not something that comes standard. All you’ll be getting form this cute little bathroom addition is instant paper. Just like you were getting a photograph, the paper comes out the same spot, albeit, more than one sheet at a time. Also, no buttons needed, just grab and pull. This is a quirky little home décor item for the photography minded individual. Or anyone who is just really into 80s technology. The Polaroll Toilet Paper Roll Holder is $26.